In the Sta. Rita Hills, it all began with Sanford. In 1971, the Sanford & Benedict Vineyard became the first vineyard in what would become a world class, cool climate winegrowing region. Botanist Michael Benedict and his friend Richard Sanford were committed to finding a cool climate region and location with just enough heat accumulation to ripen, but not over ripen, wine grapes. A location where they could plant and grow grapes and craft wines, where the quality might equal the best of the best in Europe. Michael began researching and touring the cool coastal regions of California in search of a region and site that would suit this mission. After an incredible amount of research, observation, collection of data and analysis, Michael believed he had found the perfect location - one which possessed just the right combination of weather patterns, overall cool climate and varying soil conditions. His analysis took him to a unique part of the Santa Ynez Valley in Santa Barbara County and right to the foot of the property that would ultimately become the Sanford & Benedict vineyard. The first vines were planted in 1971, and soon the Pinot Noir from this remote vineyard created a buzz. Others soon followed, wanting to capture the magic of this place. It was the Sanford & Benedict Vineyard which would form the backbone of what is now the Sta. Rita Hills AVA and it was also this vineyard that supplied the cuttings for many of the surrounding vineyards. 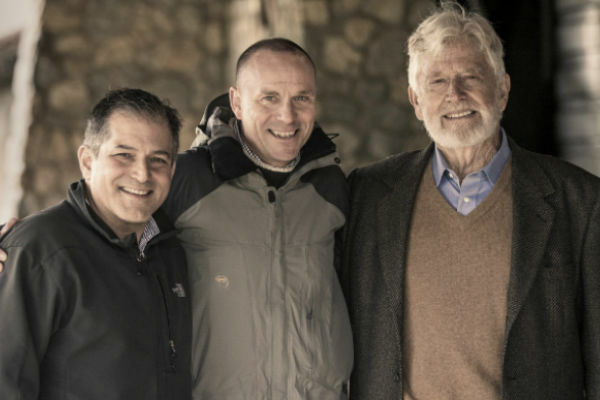 The team of Michael Benedict and Richard Sanford would go separate ways after the 1980 vintage and the Sanford Winery continued its existence. Through the years, Sanford Winery remained notable in the region for its pioneering history and for producing wines of high quality from the Sanford & Benedict Vineyard. In 1997, La Rinconada Vineyard was planted adjacent to the Sanford & Benedict Vineyard and this site would also become home to the winery building and tasting room. This vineyard shares many of the same ideal characteristics that have made the Sanford & Benedict Vineyard famous while also possessing its own unique and idiosyncratic characteristics. The unique nature of the two vineyards can be identified in the single vineyard wines. In 2002, the Terlato family became partners in Sanford Winery. They realized that the vineyards and winery operations required additional investments, which they provided, and as a result they became majority owners and managing partners in 2005. The Terlatos were also responsible for re-uniting the estate when they purchased the Sanford & Benedict vineyard in 2007. This was a major initiative and milestone which formed the foundation of their vision, which was to reunite the properties and recreate the Grand Cru nature of the estate. 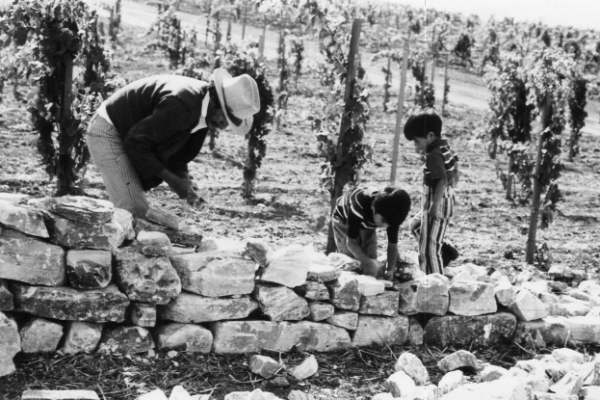 The Terlato family has been fortunate to have had enjoyed more than a half century of success in multiple facets of the luxury wine industry. They attribute their success to having followed a simple principle: put quality first, as quality endures. They have applied this principle to the vineyards and wine making at Sanford.